Stay connected with your family and friends while on vacation. Share your exciting holiday in Thailand with your family and relatives. Enjoy speed internet access, stay connected in your social media. 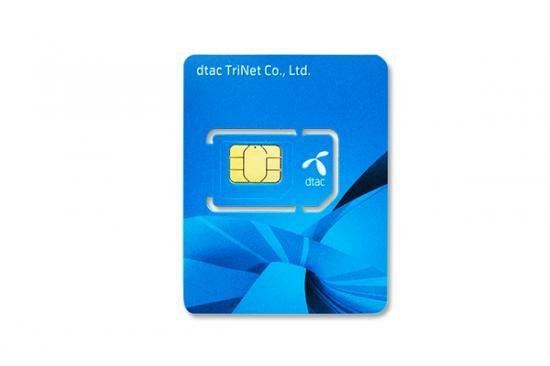 You can take sim card right when you arrive at the airport, very easy! 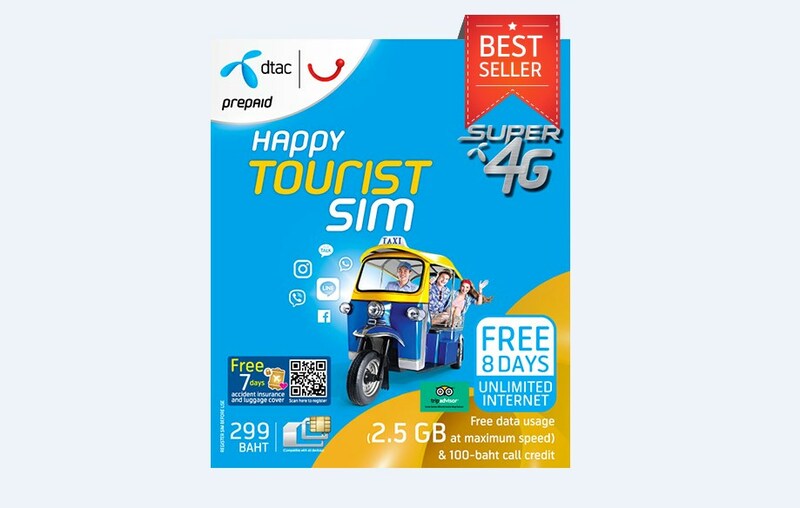 Connect with family and friends and tell them all about the exciting vacation you are having in Thailand without exorbitant roaming costs with an unlimited data SIM card. Enjoy lightning fast web speeds, get updates from your social media accounts and make hassle-free travel arrangements. 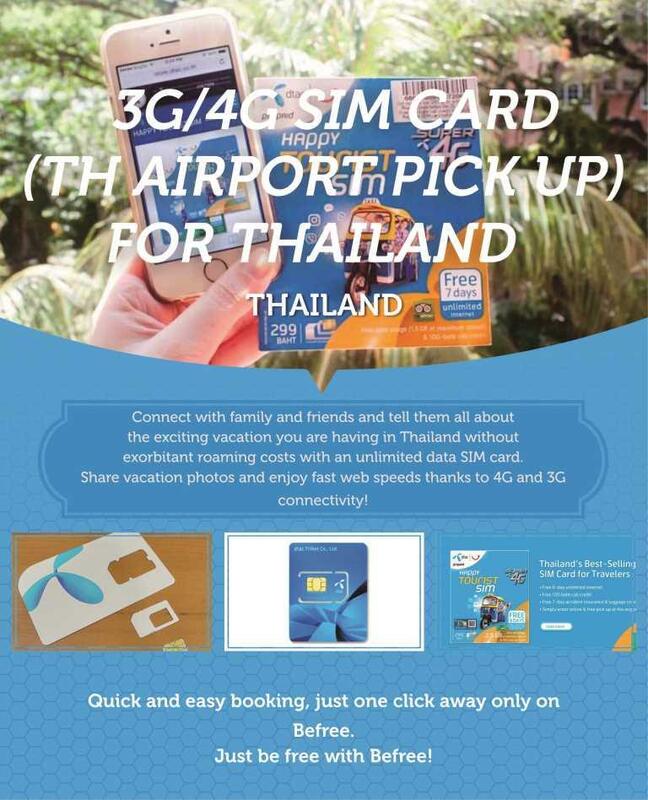 Available for pick up right when you arrive at either DMK or BKK airport, the SIM card will let you connect to 4G network (depending on the area) and will let you make the best of your vacation without worrying about the details. Q : How long do I get an E-voucher after booking? Q : If I do not get a ticket within 24 hours? Q : When e-voucher can be used ? 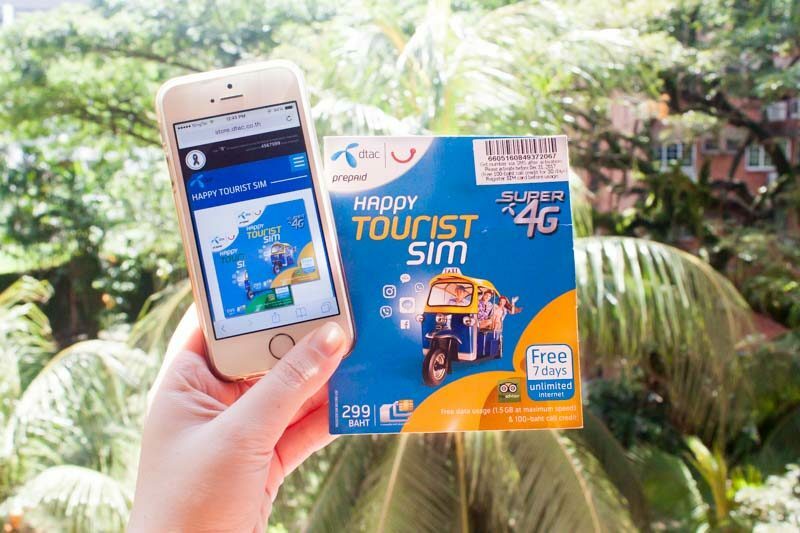 A : Most activity, transport and wifi/simcard voucher is only valid on the date you selected when booking. 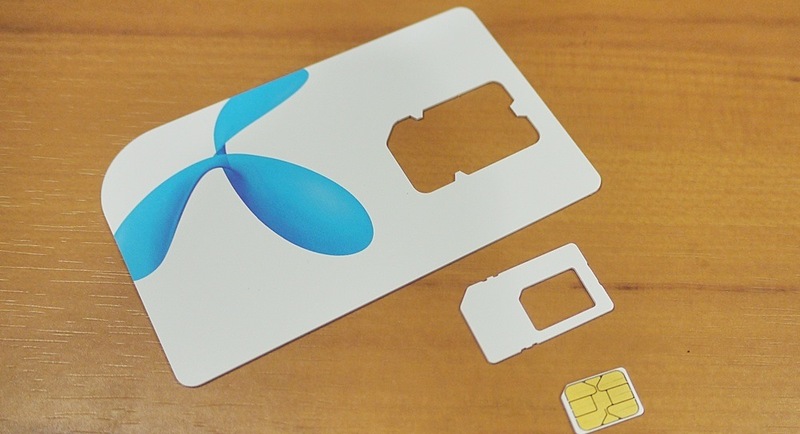 Q: What do I do if the SIM card has no service ? kuota ga abis-abis.. jaringan juga bagus,. untung ga salah pilih.